It Is mandatory to have impact windows in Florida? It’s really mandatory to have impact windows in Florida? In Florida and, more specifically, areas around the Miami-Dade or Broward counties, it is mandatory to have impact windows installed on homes given the prevalence of hurricanes. In fact, they are far much better than using plywood or hurricane shutters to mitigate tornadoes and other deadly storms that ravage homes at the beach. Deterring intruders from breaking in and stealing your belongings. Reduce the damages suffered after a devastating storm. South Florida area is a High-Velocity Hurricane Zone, which automatically means excellent wind-borne debris protection tools are absolute must-haves. Powerful and direct-sweeping winds frequently shutter glass doors and windows and often make home and hotel owners incur a lot in replacing the broken glass windows. That is mainly the reason why it is mandatory to have impact windows in some areas of Florida. Unique window systems that withstand ferocious winds, missiles, and pebbles without shattering. In some part of Florida, insurance firms only offer policies to individuals whose homes have impact-resistant windows and doors. But even when these particular types of windows significantly help in protection, their significance also extends to how they can turn an otherwise ordinary home into an extraordinary one. With an eco-friendly impact glass that can also preserve energy and keep the house safe, ambient and free from external noises, what else will you even need before choosing to settle in a home? You shouldn’t pay for it just because it is from an impact windows company in Miami. Impact rated products, whether meant for doors or windows can perfectly withstand the impacts of large, wind-borne debris. The rating is arrived at after a thorough test that mimics the normal conditions, typically done by the Florida Building Code. Moreover, installation is done according to the approval specification that conforms to the rules of inspection. All the Windows and Doors we have at Impact Window Center are certified. So you will be in good hands. So, where and when are these impact windows in Florida needed? 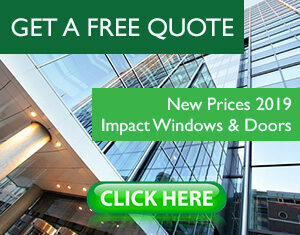 It is impressive to acknowledge the acceptance of these impact windows and how that has caused prices to drop. Owing to the different requirements and architectural styles, designs have also improved, especially when it involves a seasoned impact windows company in Miami. 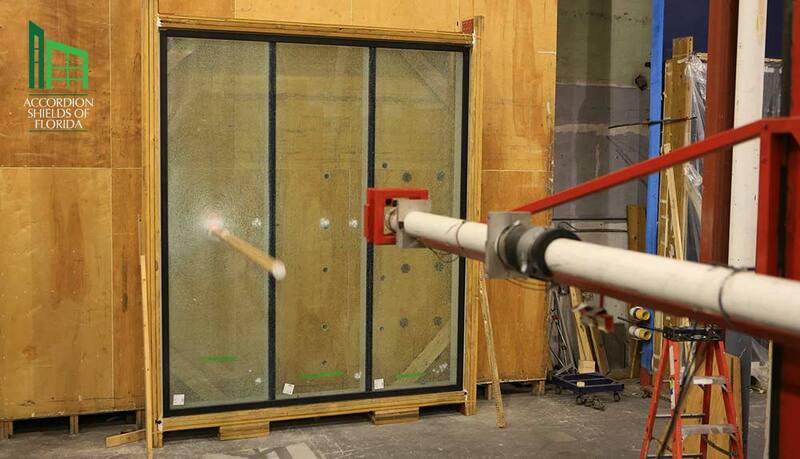 Testing standards for both Miami-Dade and Broward counties offer clear-cut and strict requirements whereby a 9-pound 2×4 at 34 mph is permitted to break and not penetrate an impact glass. If you know these facts, deceiving sellers dealing in fake impact doors and windows won’t easily swindle you. Focus on the authenticity of the product more than the price and how sweet the deal is. You can be safe working with us. All our products are certified. Please take a look at our Catalogs. We will be more than happy to attend your request. This entry was posted in Impact Windows & Doors Tips and tagged florida approved, florida licenced, impact windows florida, impact windows miami, impact windws, mandatory. Bookmark the permalink.